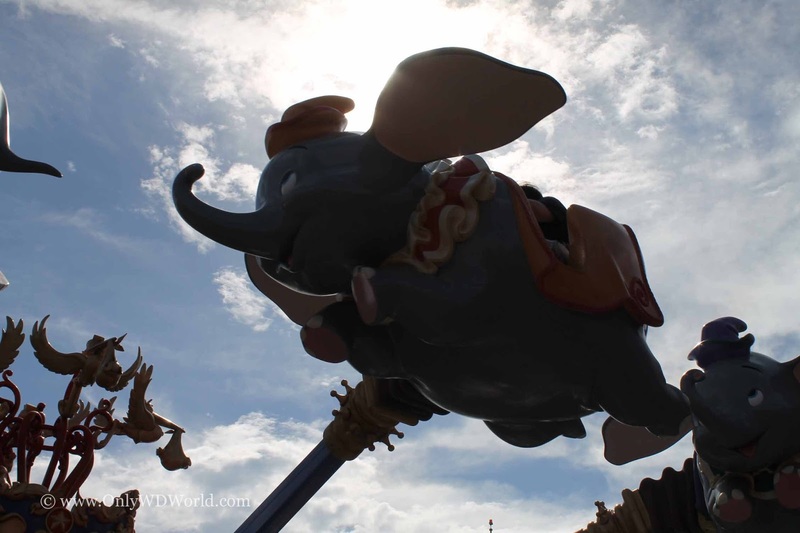 Home � Disney Free Dining , Disney World Discounts � Disney World FREE Dining Discounts For Fall 2013 Vacations! Disney World FREE Dining Discounts For Fall 2013 Vacations! There is no better place to enjoy your Fall vacation than the Walt Disney World Resort and now you can also take advantage of the most anticipated discounts: FREE Disney Dining Plans!!! Book You Disney World Vacation Now! Contact Only WDWorld Travel to get more info or to book your Fall Disney World Vacation now! 0 comments to "Disney World FREE Dining Discounts For Fall 2013 Vacations!"